Is a VITRO Bean to Cup Machine Your Perfect Office Coffee Machine? VITRO’s parent co mpany, Coffeetek, describes the range as “The Professionals’ Coffee Machine”. They don’t just mean that this range is perfect for coffee shops – they also mean it’s ideal for professionals in any workplace. VITRO machines are easy enough to use to become an integral, much-loved part of any staff breakroom, and they deliver great coffee into the bargain. On top of that, the machines are designed to stand up to heavy use for a long time. They’re well built, effective, sturdy – and stunning. 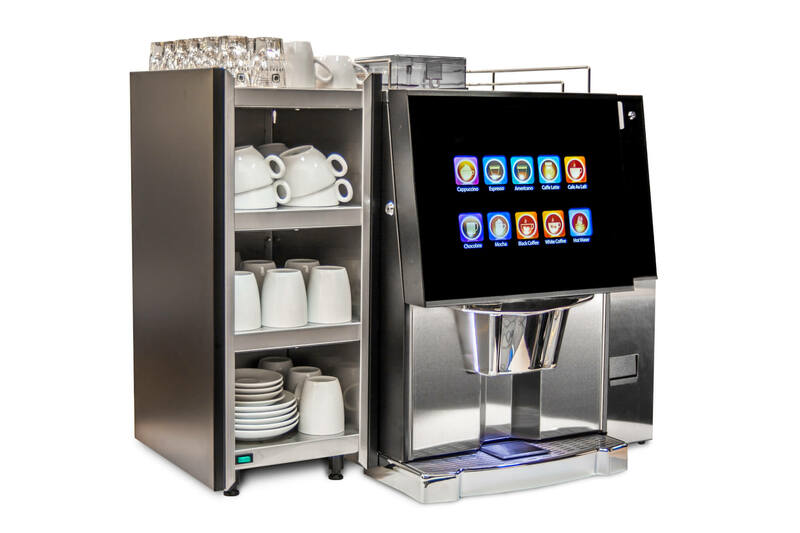 Easy to operate, pleasing to look at, and able to make nine separate drinks options from espresso to hot chocolate through macchiatos and more, the VITRO M is a fantastic option if your team include any coffee lovers at all. It incorporates VITRO’s Fresh Milk technology, which guarantees the correct milk consistency for your chosen recipe at a touch. Building on the espresso-based coffee technology of the VITRO range, the X adds another luxury hot drink option to its repertoire – leaf tea drinks are also available. Its onboard mood lighting can also be adjusted as needed to fit the breakroom, too. With more coffee options, the addition of tea as a choice, and a machine which is still as easy to use as a single button push, it’s no wonder the VITRO range is so popular. Not sure which to use? 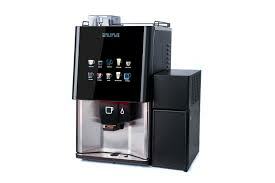 It can be difficult to pick the right coffee machine to suit your business premises without experience. That’s where Nexus Drinks can help. With over 25 years’ experience in the refreshments industry, and as one of the country’s leading suppliers of hot drinks machines for the workplace, we can listen to your needs and make the perfect recommendation.